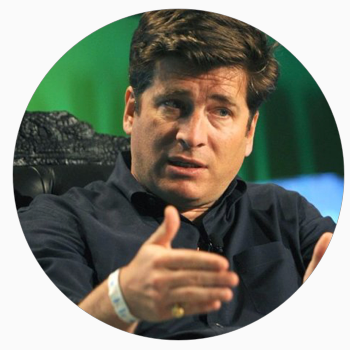 John Borthwick has been a leader and early-stage investor in New York technology for over two decades. As founder and CEO of betaworks, John has led the company building and investment process since 2008. Companies built by betaworks include Giphy, Dots, bitly, and Chartbeat. Previously, he was SVP of Alliances and Technology Strategy for Time Warner Inc.; CEO of Fotolog, one of the first social photo sharing sites; and head of AOL’s product development studio after they acquired his first company, WP Studio, one of Silicon Alley’s first content studios. He currently serves on the boards of WNYC, New York Public Radio, Data & Society, Giphy, Dots, and Blade. John holds an MBA from Wharton and a BA in Economics from Wesleyan University.